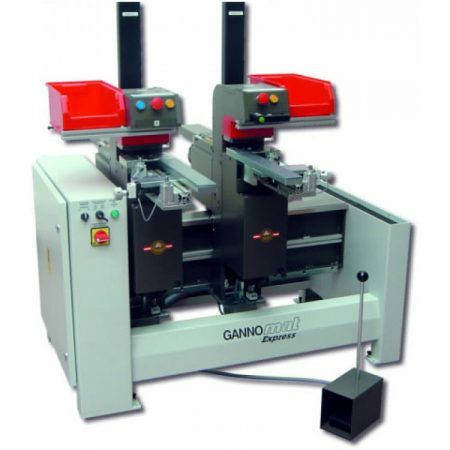 The Gannomat Express series machines have a real impact on production for companies spending to many labor dollars inserting hinges and other hardware. The machines have the additional benefit of simplifying insertion which helps to eliminate costly mistakes. The machines drill and automatically insert fittings in six seconds. The fittings are installed flush and aligned perpendicular to the edge of the panel. The machines are not only fast but materials and labor are saved because the fittings are properly inserted each time.